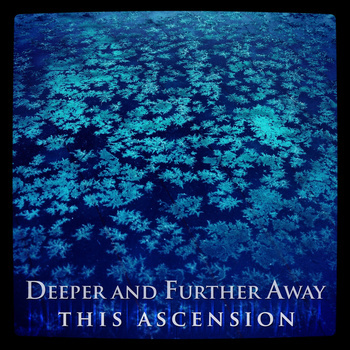 New "Introduction to This Ascension" CD! Ok, it's not technically a CD, but I'm so used to saying that. Just in time for this past holiday season, This Ascension released a digital-only "Best of" through Projekt Records and Bandcamp. We had been working on this for a while... featuring remastered tracks, an alternate live version of "Swandive", and our rendition of the holiday classic "Carol of the Bells" all for only $5--or stream for free! If you've only ever heard our name, this is a great way to check us out for the first time. Special thanks to Sam and Projekt Records for the decades of support, and super patience while we put these songs together. Except for a mini-show in Santa Barbara in 2013, the band has been inactive for a long time. We are trying to put together some music remotely (we live all over the world), but it's going very slowly.